Laura and Lydia Rogers learned to harmonize in church services back home in Muscle Shoals, Ala. They came from a musical family—their grandfather and grand-uncles had a bluegrass act called the Happy Valley Boys—but neither had seriously considered a career in music until Laura traveled to Nashville for an open audition, where she caught the ear of industry execs and producers. Asked to return for a follow-up, Laura brought Lydia along. Shortly thereafter, the Secret Sisters were on a plane to Los Angeles to record the demos for their 2010 self-titled debut on Universal, produced by T Bone Burnett. Sophomore effort Put Your Needle Down followed in 2014. In the interim they toured with Bob Dylan and recorded with Jack White. The Secret Sisters moved many reviewers to make direct comparisons to the Everly Brothers, though the Rogers sisters came from a deep country/gospel/folk tradition. Put Your Needle Down, a respectable album on the slick country-revival model, garnered uneven reviews. 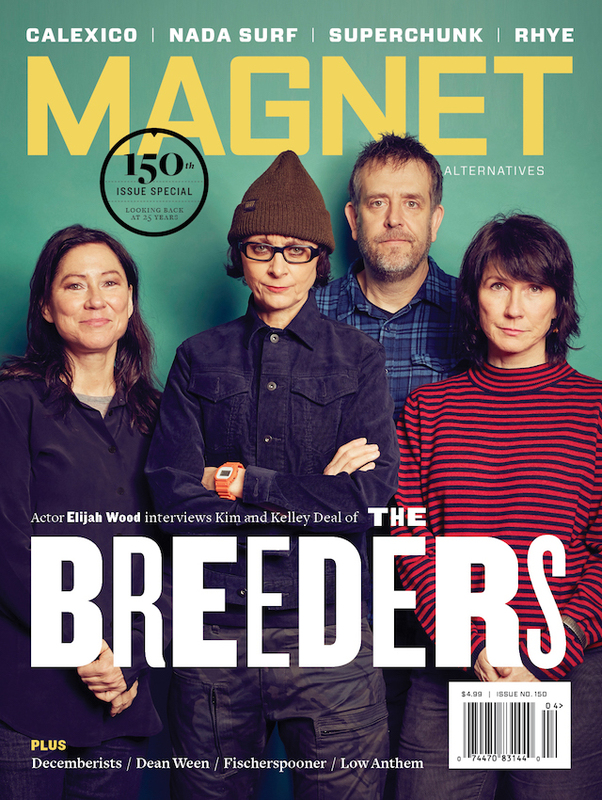 And then—you saw this coming, of course—the Secret Sisters were dropped by their label. “On our first and second records, we were very spoiled,” says Lydia. As suddenly as they’d been picked up, the Secret Sisters were without a home. But they didn’t stop writing. “This record,” completed and mixed before the Rogers sisters even took it to market, is You Don’t Own Me Anymore. 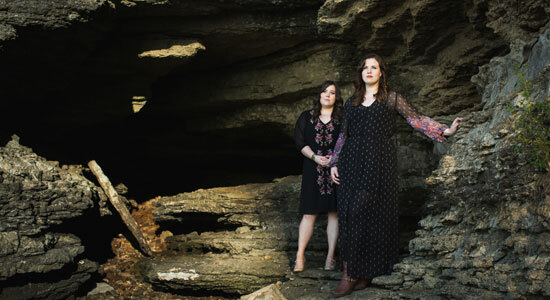 The cheeky title obliquely recalls the Secret Sisters’ major-label woes—as does much of the lyrical content—but the album as a whole fits into a long tradition of country statements about survival past deep damage. Opening track “Tennessee River Runs Low” imagines a speaking voice emerging from the deep riverbed, a voice that tells a story of endurance, strength and faith in one’s own trajectory. That leadoff position is fitting, since “Tennessee River Runs Low” was the entry point for the entire LP. Americana singer/songwriter Brandi Carlile, an early booster of the Sisters, invited Laura and Lydia to open a handful of shows in Seattle in 2015. At sound check, they played “Tennessee” while Carlile watched from the audience. By the end of the evening, Carlile was insisting that the Secret Sisters needed a third release. The album would be recorded in Seattle, with a roster of Emerald City musicians contributing. Carlile, along with frequent collaborators Tim and Phil Hanseroth, would produce. New West, a label often noted for its openness to oddball traditionalists, picked up You Don’t Own Me, which is marked sonically by its pleasing tendency to zig where a traditional country zag would be expected—a French horn on a busted-heart tune, an echo wash on a clean harmony vocal.